The most recent inspection of the No. 2 Nuclear Reactor at the Fukushima Daiichi plant has cast doubts on government claims of the reactor’s stability. A probe found radiation levels 10 times the fatal dose inside the reactor; seven times higher than previously measured. The cooling water in the reactor’s containment beaker stands at only 60 centimeters — far lower than the 10 meters previously estimated. The newly collected data confirms that it could take decades to decommission the plant, as special equipment and technology will have to be developed to operate in the highly radioactive reactors. 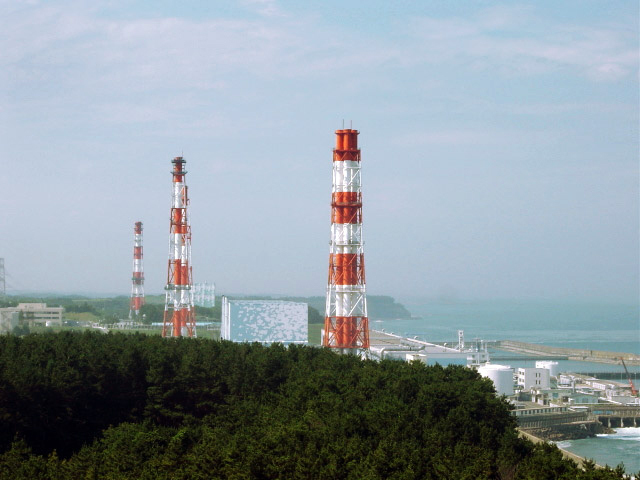 The test conducted by the Tokyo Electric Power Co., does not speak to radiation levels outside of Fukushima Daiichi, but the results will likely serve to further discredit claims by radiation risk management adviser Shunichi Yamashita that the radiation levels around the plant do not pose a significant health threat. 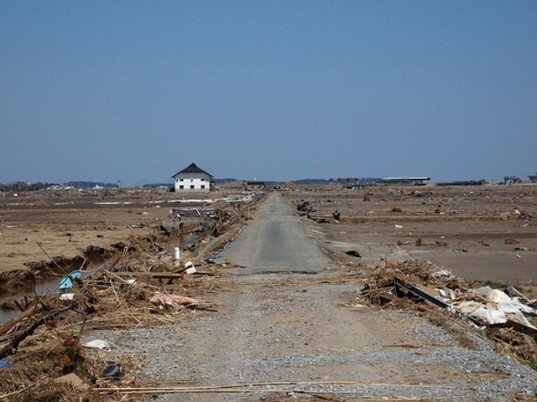 Japanese confidence in Nuclear power has disappeared since the Fukushima melt down. Last week Japan powered down all but one of its 54 nuclear reactors, with the final reactor set to go offline by May. Hyncharas: Yes, because no-one lives in Hiroshima any more... OH WAIT the ground zero point of the bomb detonation is now a public "peace park" dedicated to the event and nuclear non-proliferation. My bad. Wait, "10 the fatal dose" ... over what period? Radiation exposure depends both on dose-rate ("how radioactive it is"), and how long you spend on the scene being exposed to it. How long would you have to stand next to the reactor to be fatally radiation-poisoned? It sounds as though the temperatures inside the reactors during the initial breach might have eaten through the floor of the complex; that would explain how radioactive materials have gotten into the water, leeching into the sub-strata... If that's the case, the only way to prevent it further contaiminating ground water might be to dam the facility's perimeter, as well as fill in the breach points by robot with concrete. Without that, it's likely the entire area would become uninhabitable (similar to Hiroshima) through secondary contamination. The most recent inspection of the No. 2 Nuclear Reactor at the Fukushima Daiichi plant has cast doubts on government claims of the reactor's stability. A probe found radiation levels 10 times the fatal dose inside the reactor; seven times higher than previously measured. The cooling water in the reactor's containment beaker stands at only 60 centimeters — far lower than the 10 meters previously estimated. The newly collected data confirms that it could take decades to decommission the plant, as special equipment and technology will have to be developed to operate in the highly radioactive reactors.